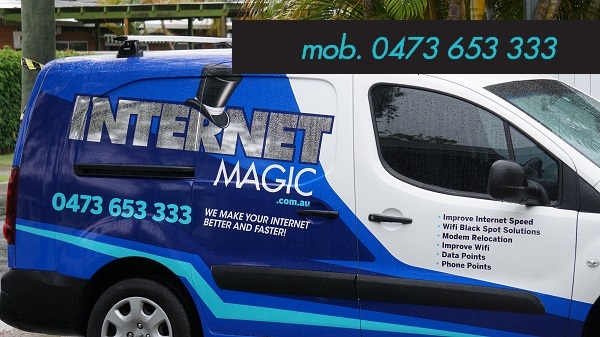 Get Reliable Internet, With Internet Magic Data Points! Hi, I'm your local Internet Magic Technician Doug, and I guess you're here because you want to know a little more about getting Data Points installed. It is commonly thought that Data Points are going out of fashion because Wifi has taken over for the most part, but this isn't quite the case. Many people still favour Data Points and cabling to Wifi because cable internet is still faster and more reliable. 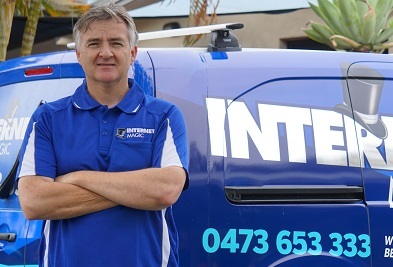 Wifi is a fantastic option as well, and Internet Magic can professionally intsall or setup any kind of internet connection you want, however, Data Points do give you that advantage when you need just that little extra performance from your computer, phone or tablet. How Do I Choose Between Data Points and Wifi Internet? As already mentioned, both Data Points and Wifi are fantastic options, but they do differ a little. If you want internet for your business because you need to respond quickly to client queries then Data Points may suit you better. Data Points provide faster and stronger internet connections so you can have skype meetings, respond to clients straight away and upload important content to your website without hassle. Data Points are also a fantastic option for people who like to live stream or upload lots of music and videos. Cable Internet allows you to stream all your favourite TV shows, music clips and much more without having the annoyance and inconvenience of the connection dropping in and out. 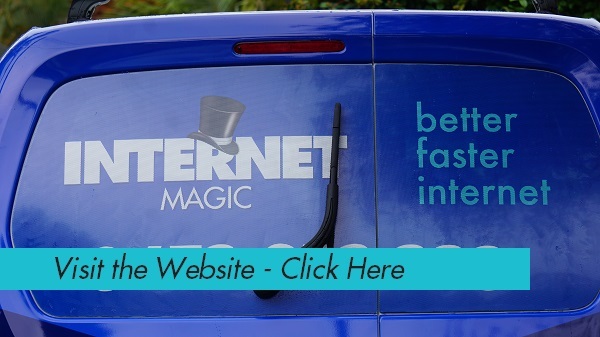 So, if you need faster, more relaible internet now, just give me a call at Internet Magic Southport today! 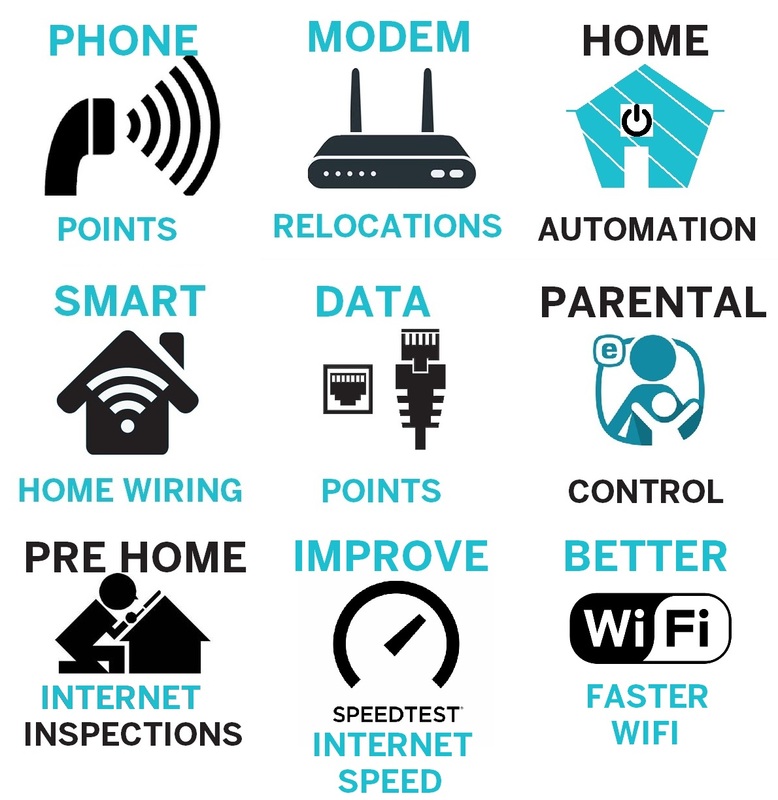 Gold Coast - Better Internet - Child Safe Parental Lock - Faster Internet - Mudgeeraba - Robina - Slow Internet?